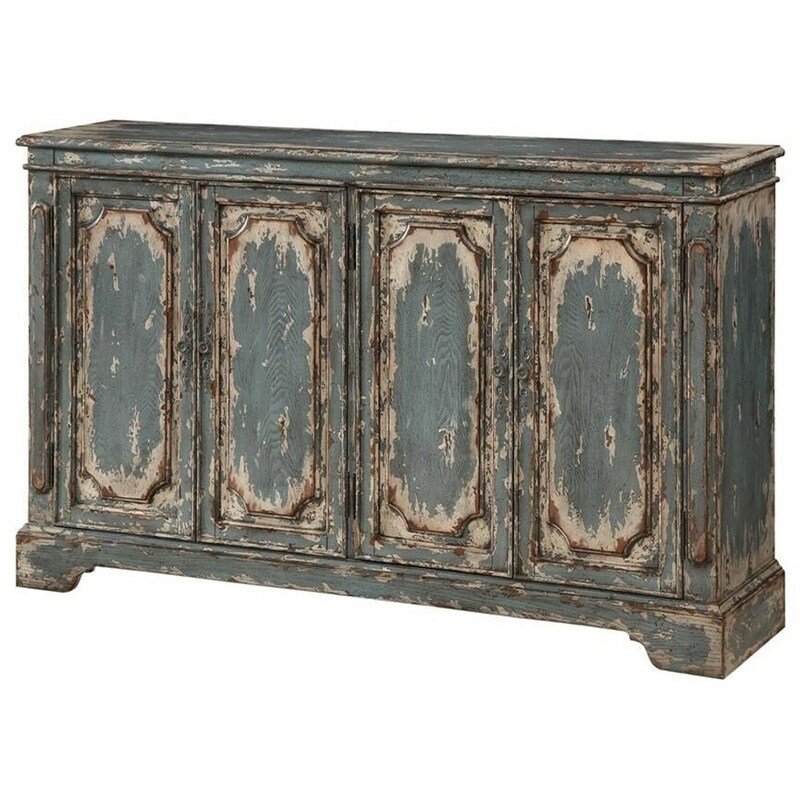 Welcome rustic charm into your home with this heavily distressed, four-door media credenza. The Coast to Coast Accents Rustic Four Door Media Credenza by Coast to Coast Imports at Miskelly Furniture in the Jackson, Pearl, Madison, Ridgeland, Flowood Mississippi area. Product availability may vary. Contact us for the most current availability on this product.